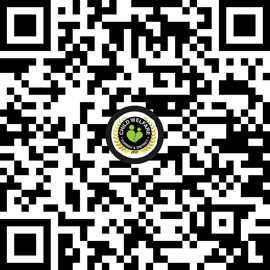 Documents of interest, useful links and our certification! 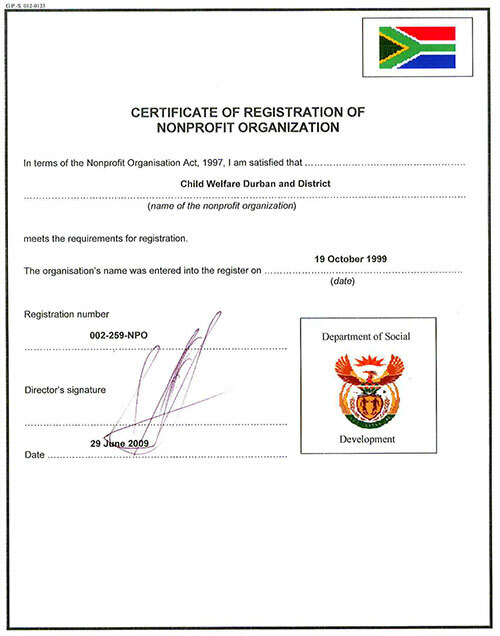 Child Welfare Durban & District is a registered Public Benefit Organisation. 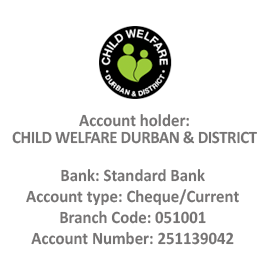 This implies that donations made to Child Welfare Durban & District are tax deductible in the hands of the donor in terms of and subject to limitations prescribed under section 18(a) of the Act. The Broad-Based BEE legislation is an incentive for all businesses, including small and medium enterprise to become part of the transformation process in our country. Although companies with an annual turnover of less than R10 million automatically qualify as BEE compliant, many choose to complete a scorecard as a gesture of goodwill or to gain competitive advantage. 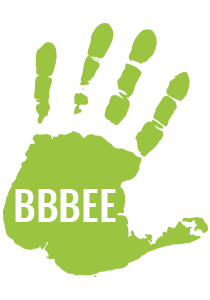 CHILD WELFARE DURBAN AND DISTRICT qualifies under the new Broad Based Economic Employment (BBBEE) guidelines and can help you earn valuable points. To give effect to certain rights of children as contained in the Constitution. Building a caring society. Together. The South African Institute for Advancement. The umbrella body representing 151 child welfare affiliates, 30 developing organisations, 25 outreach projects and 206 communities.